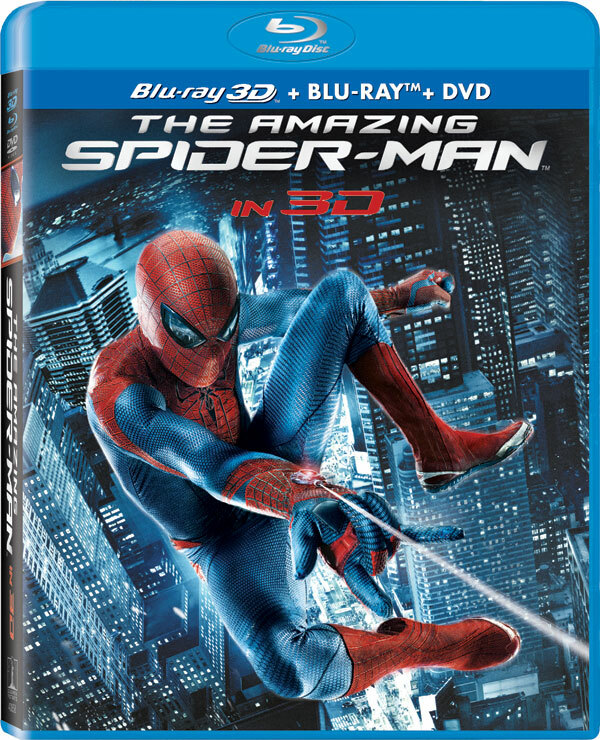 Sony Pictures Home Entertainment has announced and detailed the Blu-ray, 3D and DVD release of Marc Webb’s Spider-Man reboot The Amazing Spider-Man, starring Andrew Garfield, Emma Stone, Rhys Ifans and Denis Leary. The superhero action adventure will be available November 9, 2012 on Four-Disc Blu-ray 3D Combo Pack, Three-Disc Blu-ray Combo Pack, Blu-ray and DVD. 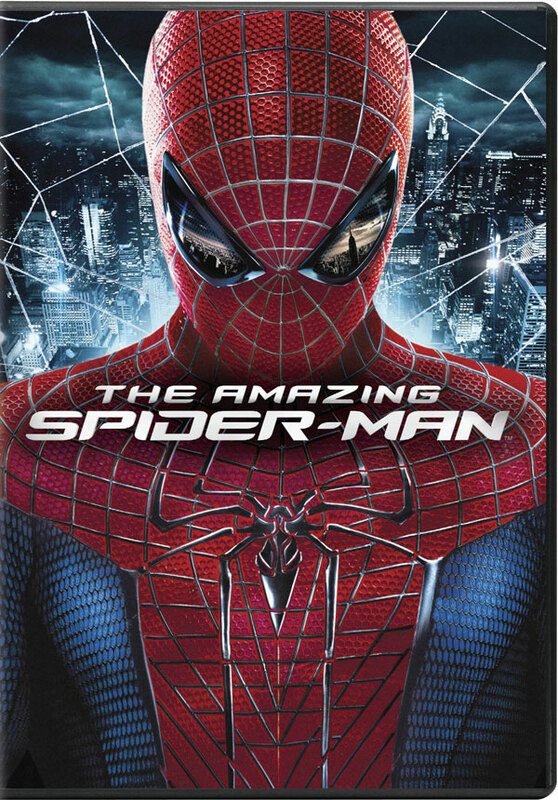 See the special features and cover artwork for The Amazing Spider-Man below. Teenage social outcast Peter (Andrew Garfield) spends his days trying to unravel the mystery of his own past and win the heart of his high school crush, Gwen Stacy (Emma Stone). A mysterious briefcase belonging to his father, who abandoned him when he was a child, leads Peter to his dad’s former partner, Dr. Connors. The discovery of his father’s secret will ultimately shape his destiny of becoming “Spider-Man” and bring him face to face with Connors’ villainous alter ego, the Lizard.